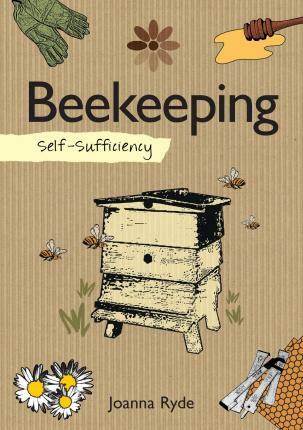 Self-Sufficiency Beekeeping, ISBN: 9781504800402 - available from Nationwide Book Distributors Ltd NZ. Beekeeping is about management, control and learning to understand the honeybee. It can also become a very enjoyable and sociable pastime - visiting others' hives and picking up vital hints and tips is all part of the fun - and farming and eating honey that your own bees have produced is a pure delight.Information is given on the basic tools and equipment needed for setting up a hive to detailed advice on when to harvest honey and honey-inspired recipes, from delicious cakes to beauty products. This is an invaluable guide for anyone thinking of keeping bees.